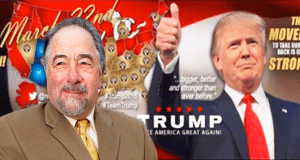 Michael Savage interviewed Donald Trump following the Brussels Islamic terrorist bombing, telling him that this attack has once again proven that he was 100 percent right when he declared a need to shut the immigration of Muslims into the United States. Savage takes the question one step further, asking what he would do about the radical mosques in America, asking if he would agree on air to consider closing the radical mosques in America. He notes that even “liberal France” has been doing it since the Paris attacks. Trump says we have to have the necessary surveillance programs in place and that includes the mosques, whether some people like it or not. Trump notes that the terrorist that was picked up last week knew everything that was going to happen and people in his neighborhood were protecting him. It’s a disgrace; people aren’t turning them into the police. They’ve got pictures of him shopping in grocery stores. He says, “We have to have do something and we have to do it rapidly because, the whole world is collapsing.” He notes how everybody “wants to be politically correct” and the terrorists just continue to do what they do, execute their attacks and take advantage of our stupidity. Savage points out that we all know this terrorism is only coming from one place. It’s not Hindus, Buddhists, Jews or Christians; it’s Islamists. Trump points out the huge role that our pretend ‘president’ has played in the success of the attacks and spreading of their terrorist network. He also gets in to the embarrassment that Obama is causing to our nation, mentioning specifically the many less than presidential instances that took place in Cuba. They also discuss the impact of “Red” Bill de Blasio in making New York City a safer place for terrorists to operate and a more dangerous place for its citizens. They note that there were hundreds of young Islamic terrorist suspects being followed by the Belgian authorities but they couldn’t arrest them. Savage asks how long will the political correctness tie the hands of law enforcement and how many lives will it ultimately cost. They also discuss the insanity of the way this supposed war on terrorism is being fought, where the good guys are restricted and the bad guys do as they please. Trump acknowledges that maximum force has to be used and points to the absurdity of taking in “young, strong men from Syria” who have no credentials and who should be fighting to defend their own country rather than running and hiding in those of others. 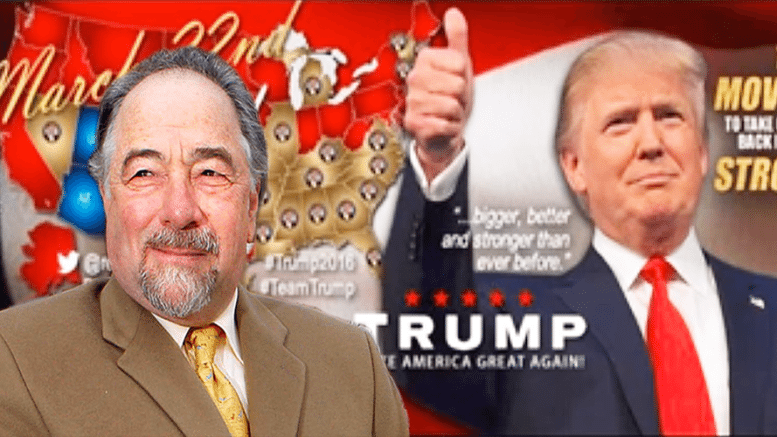 Col West Says All Trump Does Is Win – How Can Establishment Claim He Can’t?